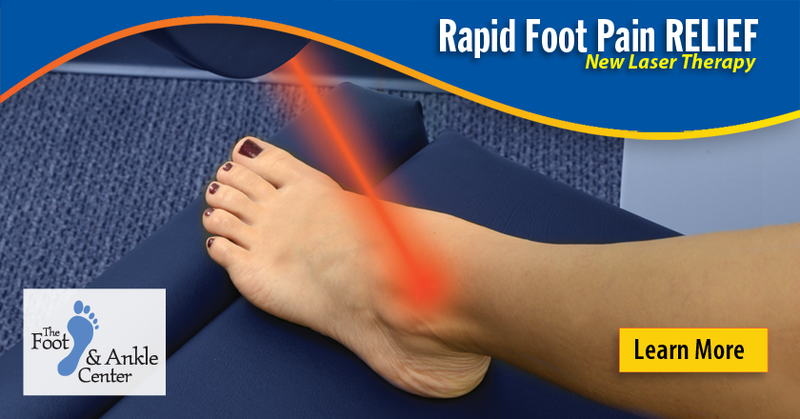 If you're struggling with any type of foot or ankle problem, come see our podiatrists! We're on the campus of Johnston-Willis Hospital, with plenty of free parking just steps from our door. 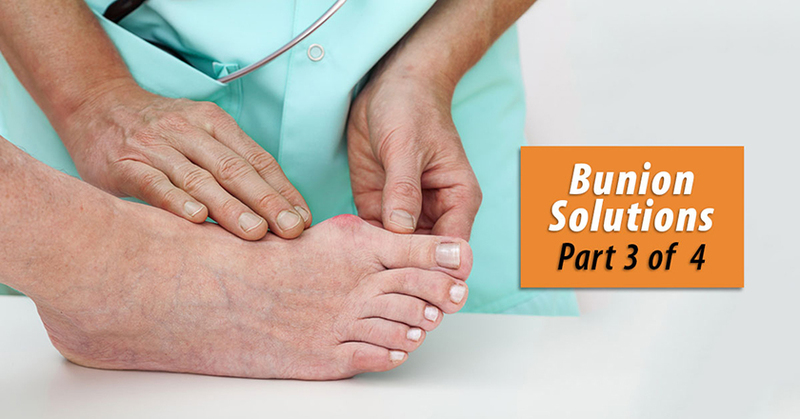 Our podiatrists and staff provide total foot care under one roof! 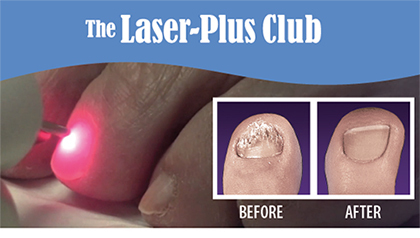 Limited Time Offer: Join the Laser-Plus Club! NEW Location! We've opened a second office to better serve our patients! Learn more about our new Colonial Heights Office. Who are the Best Podiatrists in Richmond, Va.? The Foot & Ankle Center is in the news! Need a Foot Doctor or Foot Surgeon? Our podiatrists, Dr. Mitchell Waskin, Dr. Jeffrey Frost and Dr. Alexander Mount, are dedicated to providing the very best podiatric care. We welcome your call at 804-320-FOOT (3668). Or, contact us online or make an appointment. Managing Diabetes? Focus on Your Feet. What every diabetic should know about their feet: Visit our Diabetic Foot Care page.